I thought it would be fun to do something different. I love cereal. It wasn’t something we got often growing up, especially sugar cereal. So I guess like any denied food group I grew a taste for it and I still just love a bowl of cereal. I don’t think there is a kind of cereal I don’t like. There’s just something about that combination of cold milk and cereal that always hits the spot for me. In a spirit of fun I thought I would share with you my favorite cereals. 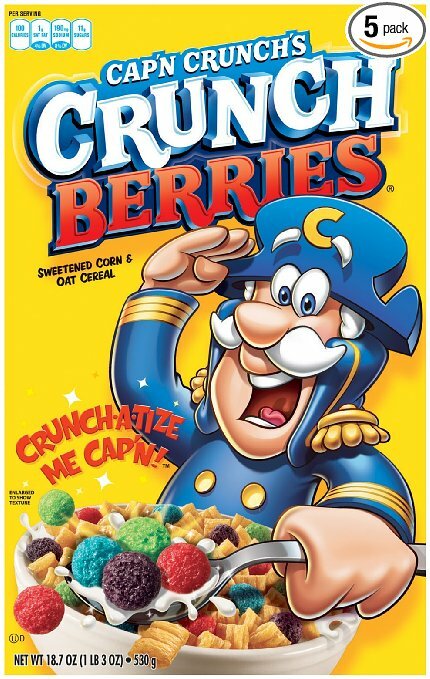 10.Capn Crunch Crunchberries- If you are going to go off the deep end and pretend you are 5 again this is the cereal to go with. The combination of flavors is delish. Definitely a treat but yummy. 9. 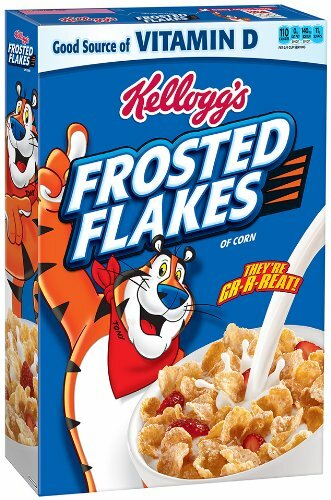 Frosted Flakes- deliciousness of corn flakes with a little sweetness. 8. 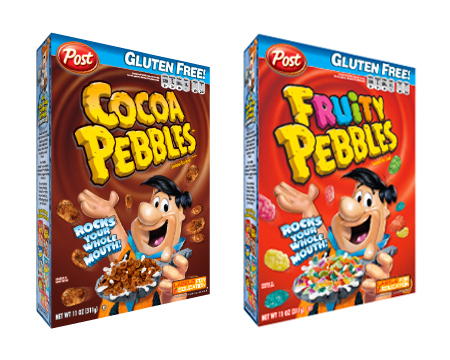 Cocoa/ Fruity Pebbles- the best of the sugar cereals. 7. 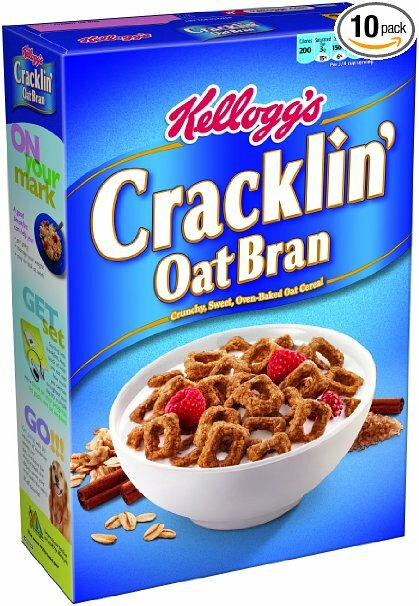 Cracklin Oat Bran- delicious on yogurt and just with milk. Love the coconut. 6. 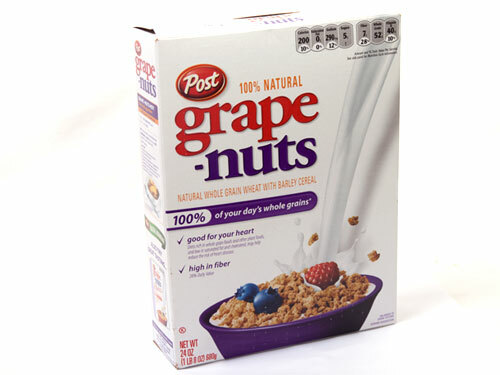 Grape Nuts- Especially great with chopped up apples. Will make you feel healthy but still tasty. 4. 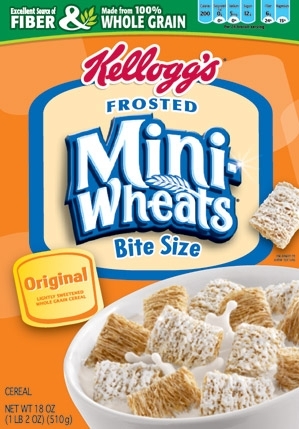 Frosted Mini Wheats- kind of similar to frosted flakes. You’ve got your healthy wheat square with a little bit of frosting. 3. 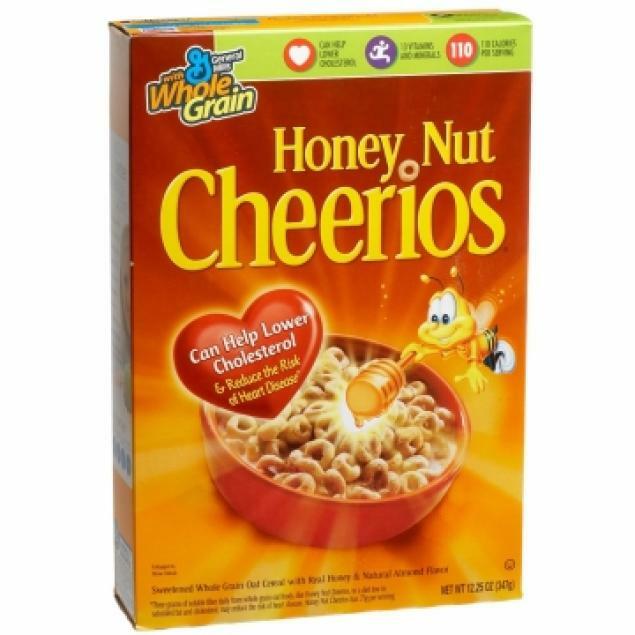 Honey Nut Cheerios- Got to go with name brand on this one. The generic isn’t nearly as good. A little bit of sweetness with the oats of cheerios 2. 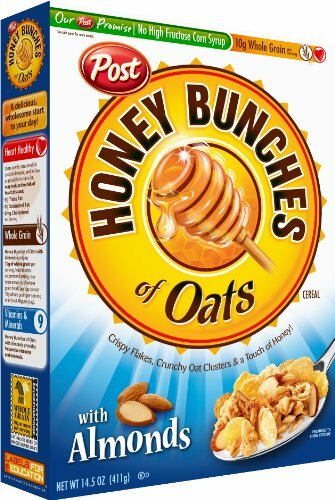 Honey Bunches of Oats with Almonds- this would be the perfect cereal if it didn’t get soggy so fast. Got to have the almonds. The others are no good. 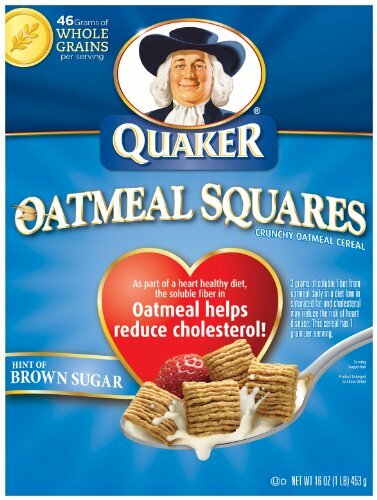 But the combination of the flakes and oat clusters delish! 1. 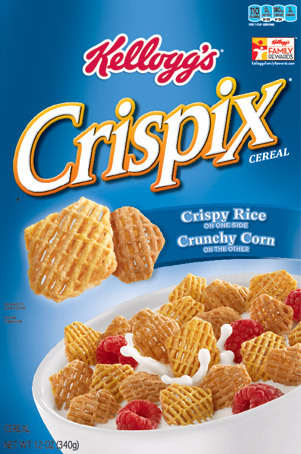 Crispix- Perfect combination of corn and rice. Like 2 kinds of Chex in one.